From your firm’s financial statement, list each item of reported in the CASH FLOWS STATEMENT and write your understanding of each item. Discuss any changes in each item of CASH FLOWS STATEMENT for your firm over the past year articulating the reasons for the change. (operating activities, investing activities, financing activities) and make a comparative evaluation for three years. 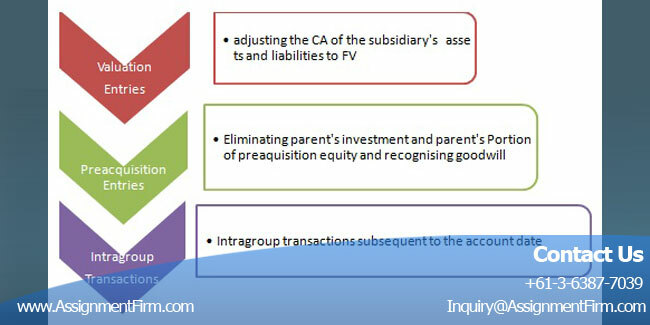 Understanding of deferred tax assets and deferred tax liabilities and why they have changed over the previous year. Convincing evidence (if needed, class by presentation) that the student was sufficiently and appropriately involved in preparing the assignment.